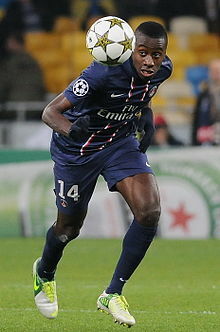 ^ Blaise MATUIDI. 聖伊天. [19 February 2011] （法语）.